According to the traditions, the city of Bhilwara acquired its name by the fact that it was mostly inhabited by the Bhils in the earlier days. Eventually, the Bhils were driven away by the ancestors of the peasant settlers towards the interior places of less importance and hilly tracts. It is also believed that the city had a mint where coined known as ‘Bhiladi’ were minted and this denomination derived the name Bhilwara. Over the years, the city emerged as the textile city of Rajasthan. 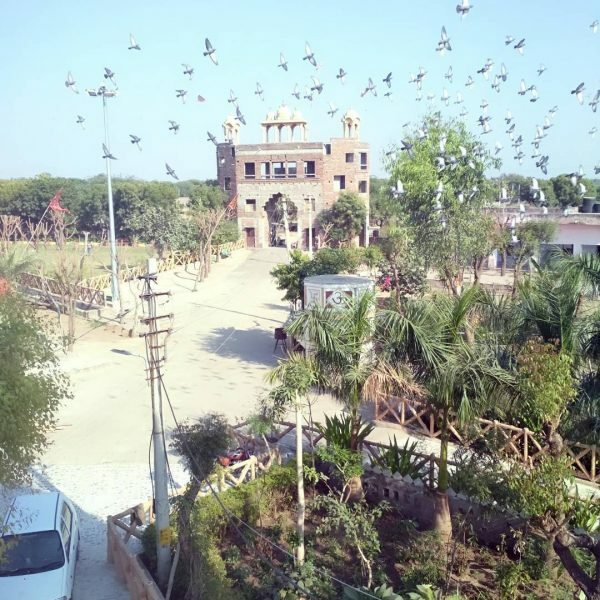 Apart from being the textile city of the world, Bhilwara houses multiple tourist attraction which allures a large number of both national and international tourists. 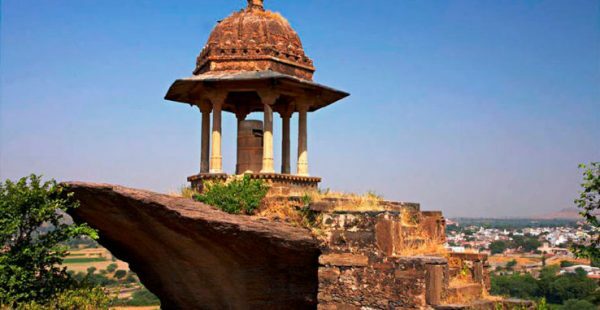 Out of umpteen numbers of places to visit in Bhilwara, we have handpicked five of them which you shouldn’t miss at any cost. 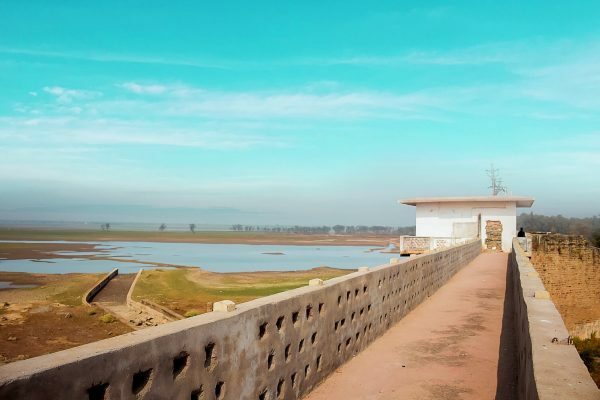 Built across the Kothari River, Meja Dam is one of the biggest dams in the city of Bhilwara. It houses a beautiful park within known as green mount park which is the ideal choice of all the citizens for a picnic. Meja Dam provides a tranquil environment that is most preferable by the people to spend quality time with their friends and family. Best time to visit Meja Dam is monsoon when one can witness full fledged flow of the dam. Pur Udan Chatri is an umbrella-shaped structure sitting atop a rock. The magnificent height and location of the place offer a stunning view of the entire city. Most of the wonder of the place lies in the gorgeous architecture and heritage along with the natural beauty of the place. On closer inspection, you’ll find that the name of the place literally translates to the flying umbrella. Kyara Ke Balaji is one of the most renowned temples in the city. Situated at a distance of 10 km from the city, the temple is greatly admired for its unique feature. 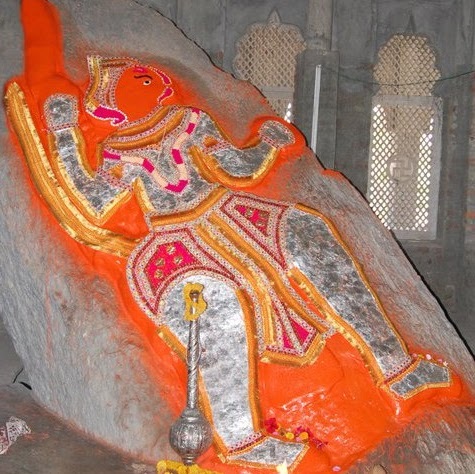 The image of Lord Hanuman on the rock inside the temple is said to be a natural image of the lord which appeared miraculously. Devotees from all over the world travel a large distance to seek the blessings of the lord. Apart from that, images of Ghata Rani and Patola Mahadev can also be witnessed on the rock inside. 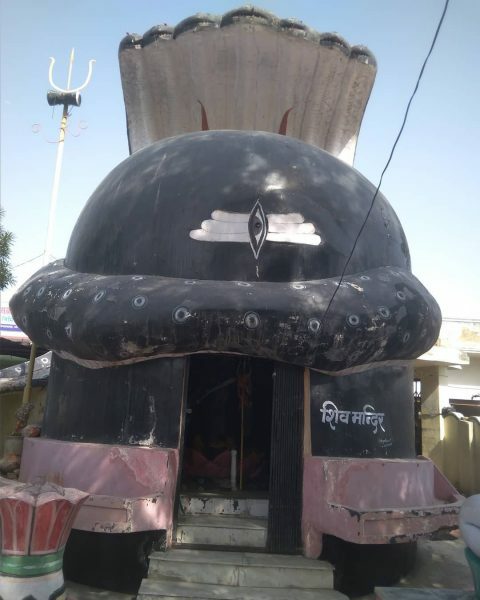 Harni Mahadev temple is a renowned pilgrim center in Bhilwara. Situated at a distance of 6 km from the Bhilwara city, the temple is visited by people from far and wide. The name of the temple has been originated by the village named as ‘Harni’ which lies nearby. This temple is a home of a ‘shivling’ which has great religious importance. It is a stunning example of the Rajasthani style of architecture. As a result of its location on the hill, one can witness a beautiful and panoramic view of the entire city. 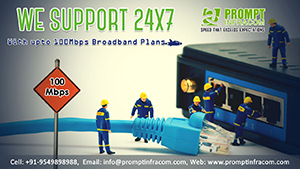 A three day fair is also conducted at the place during the festival of Shivratri. The fort is a striking example of traditional Rajputana style of architecture. Situated on the top of a hill, this seven stories building provides a mind bobbling panoramic view of the city. 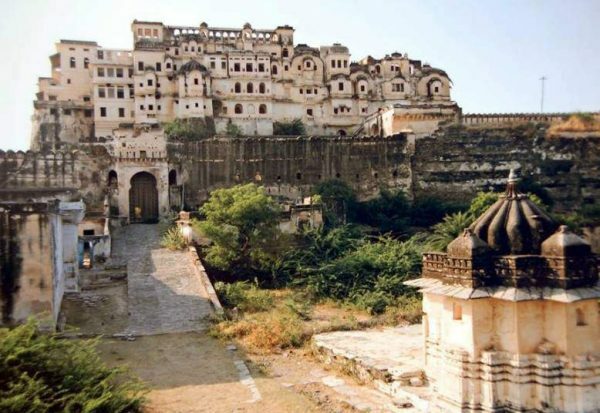 The fort is located at a distance of 84 km from Bhilwara and is a visual treat for all the history lovers out there. 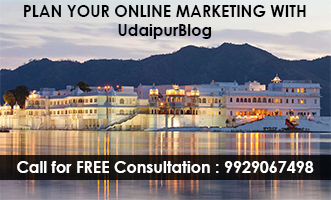 To know more about Badnore fort, click here. It is now time to pack your bags and make a plan to visit Bhilwara soon with your buddies.